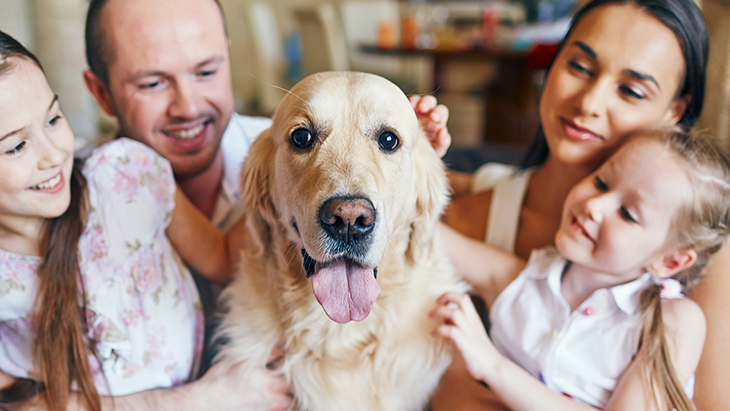 Life insurance is an indispensable way to give your family greater financial protection. Should something happen to you, the insurance policy’s payout could be used to help pay the mortgage or rent, monthly bills and other living expenses. 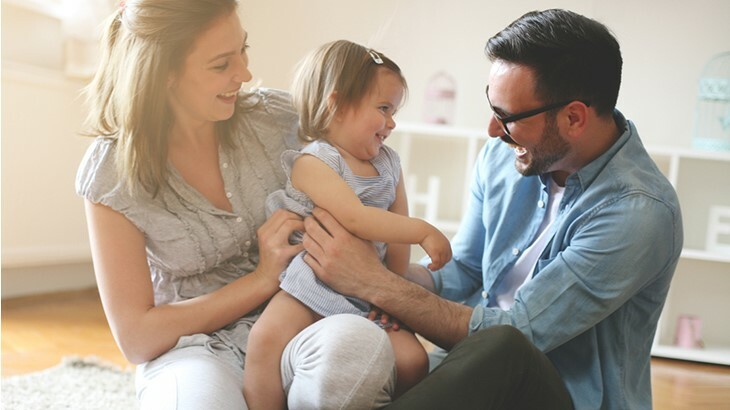 One of the benefits of whole life insurance policies — unlike term life policies — is that they have a “cash value” component, an amount that increases over time. 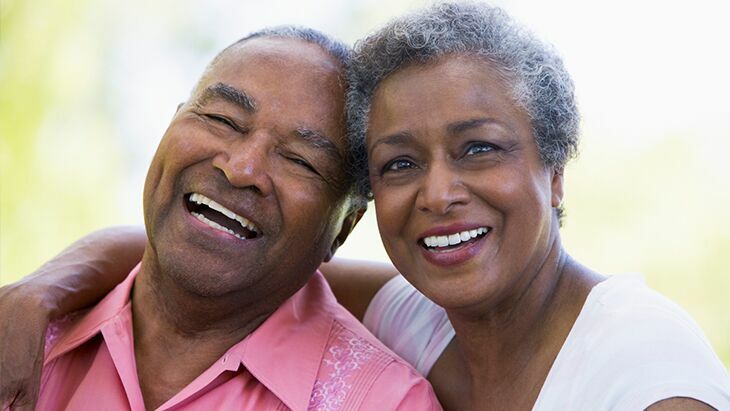 Each time that you pay the monthly premium for your whole life policy, the insurance company — such as Gerber Life — sets aside a small amount, which grows over time into the policy’s “cash value.” The longer you own the policy, the larger the cash value. The cash value represents how much the policy would be worth at a given point in time were you to cash in the policy or take a loan against the policy. A whole life insurance policy not only provides financial protection for your family in case something happens to you. It also has a “rainy day” benefit. Should a need arise, you could borrow against the policy’s cash value, as long as all premiums are paid. You’ll be charged interest on the loan, so it’s best to pay off the loan and accrued interest as quickly as possible to keep the policy’s payout money intact. The dollar amount your beneficiaries would receive depends mainly on the coverage amount you select when buying the policy. That amount could be reduced, however, if there is any outstanding debt against the policy at the time of your death. 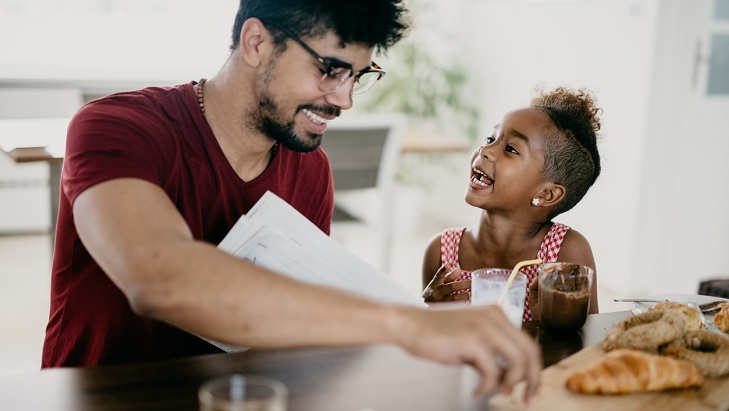 The Gerber Life Grow-Up® Plan is a children’s whole life policy with a cash value component that could come in handy when your child becomes the policy owner at age 21. In the event that you temporarily couldn’t make some premium payments, you may be able to apply the policy’s cash value toward paying them. If you choose to cancel the policy, you will receive the policy’s cash value minus any outstanding debt against the policy. A common misconception about whole life insurance is that the terms “cash value” and “cash surrender value” have the same meaning. They don’t. “Cash value,” as noted above, represents how much the policy would be worth at a given point in time if you were to cash in the policy or take a loan against the policy. The important thing to remember is to pay back any policy loan and the interest due, or else when you surrender the policy you won’t get back as much money. Or if you die, your beneficiaries will receive a reduced payout.